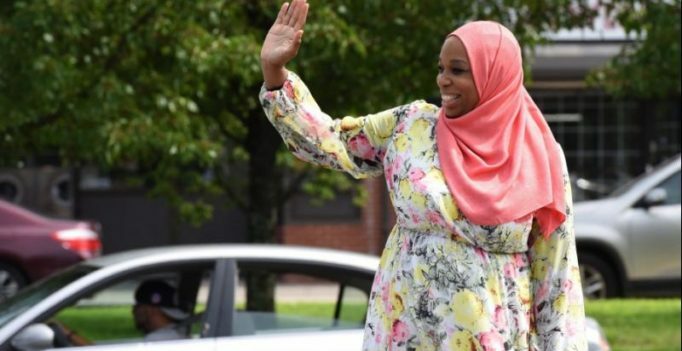 Springfield: It’s an incongruous sight, a woman in a salmon pink hijab standing on a Massachusetts traffic median, waving at oncoming cars and asking perfect strangers to vote her into Congress. “I don’t always talk about religion because I don’t look to lead or serve from a religious perspective,” she tells AFP at her campaign headquarters just outside Springfield. Indefatigable, armed with a warm smile and a lawyer’s mind, Amatul-Wadud is part of a groundswell of women and progressive Democrats running for office this year, motivated at least in part by opposition to President Donald Trump. Except it’s a long shot. Her opponent in the September 4 Democratic primary is Richard Neal, who has served in Congress since 1989. 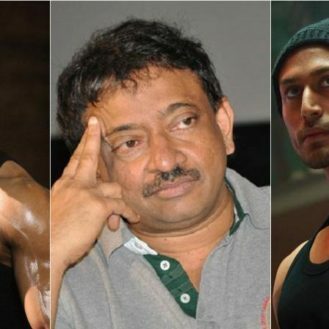 She has raised a total of USD 72,000 compared to his reported USD 3 million.